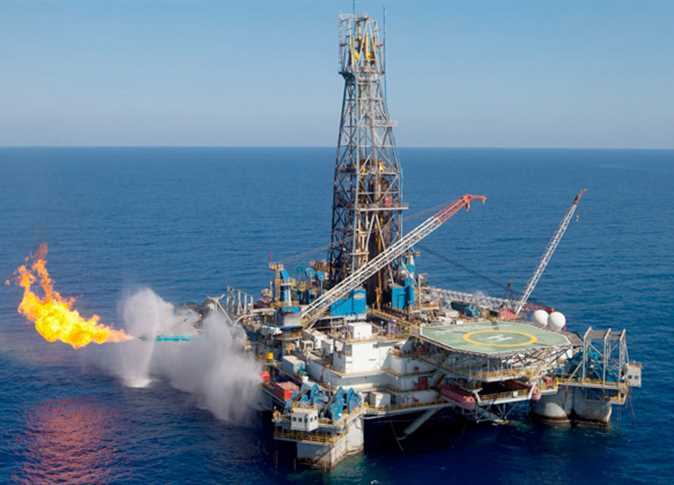 Petroleum Minister Tarek al-Molla announced targeting a maximum production of more than 3 billion cubic feet of gas per day in 2019 from the Zohr gas field in the Mediterranean Sea. Molla stressed the commitment to the plans and time limits set for the development of the remaining stages of the Zohr gas field, which will increase production by more than one million cubic meters per day, targeting a total of 3 billion cubic meters a day before the end of 2019. The gas produced from Zohr in 2018 had a significant impact on Egypt’s self-sufficiency of gas and stopping the import of liquefied gas, which saved foreign exchange to the country, Molla added in a speech during the meeting of the General Assembly of Petrobel (Belayim Petroleum Company) to approve the planning budget for the new fiscal year 2019-2020. During the fiscal year 2018/2019, Petrobel succeeded in increasing the production of the Zohr field to 2 billion cubic feet per day in September 2018, President of Petrobel Atef Hassan said. Studies were carried out to optimize the utilization of the treatment plants to reach the maximum production possible, which resulted by the end of the year to adding more than 100 million cubic feet to the production, recording 2.1 billion cubic feet per day, according to Hassan. The actual budget allocated for the development plan is about $3.2 billion, he mentioned, adding that the company has developed a treatment plant in July and a nautical line with a diameter of 30 inches in August, and it also drilled ten new wells that contributed to increasing the field’s gas production. Petrobel has developed an investment plan during the fiscal year 2019/2020 worth $1.2 billion to intensify development activities of the Zohr field, according to Hassan. The company has also developed an ambitious plan to produce about one billion cubic feet of gas, in addition to 1.8 million barrels of condensates to reach a total production of more than 3 billion cubic feet of gas per day after the development of the remaining stages of the Zohr field. At the end of the meeting, Hassan announced that Petrobel was achieving record levels in the total production of the company, reaching 752,000 barrels of oil equivalent per day, including about 3.6 billion cubic feet per day of gas.